One sign to the lost that Jesus was sent into the world is unity among Believers. We must always be vigilant (1 Peter 5:8) that the enemy is constantly seeking to divide Gods people. A house divided cannot stand. However, when people are in unity nothing is impossible for them! Psalms shows that the Lord even “commands” His blessing on those in unity! 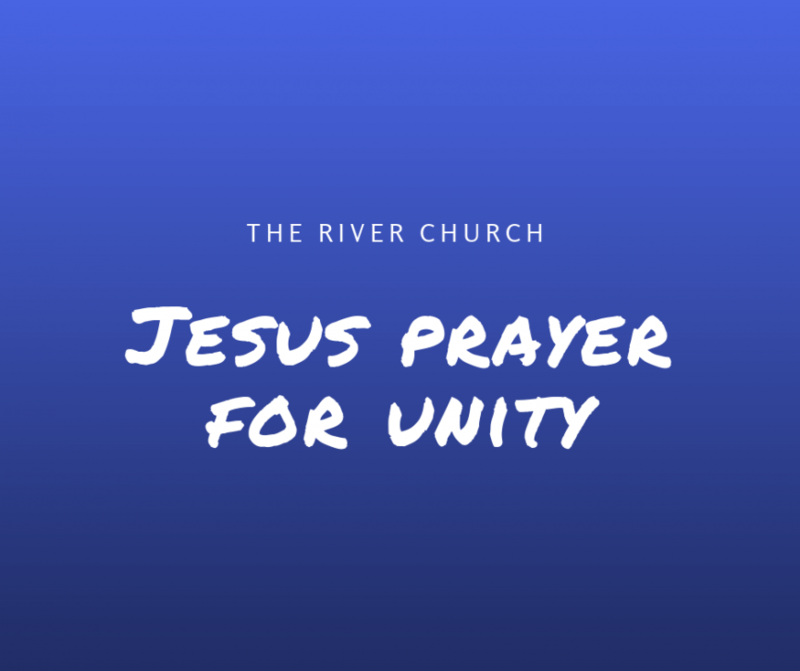 Jesus taught that when we unite in prayer, our prayer’s will be answered. It’s important that we all work towards the same goal, and that goal is to advance the Kingdom of God and to occupy until He comes. We are all running the same race, but it’s not a race that we’re running against eachother, but we’re running with eachother. It’s never a competition to see who has ran the longest, or who has ran the farthest. Some people who are religious would simply leave behind those who have fallen in their walk with God and “expose” that person for not being a “true Christian”, but the Bible says when someone falls, those who are spiritual should go to that person in a spirit of meekness and help restore them. We should be for eachother, not against! Jesus prayed for us, that we would have “perfect unity”., When our lives align with the Word, when we’re submitted to spiritual authority that God has placed in our life (Apostles, Prophets, Evangelists, Pastors and Teachers), and most important when we love one another with the Love of God that’s been shed abroad in our heart we are able to not only experience unity but the powerful blessing that comes with that.